A company, established in 1964 by late Mr. Klaus E. Oldendorff. The company started trading on 12th December 1964, when it took delivery in Kiel of a single deck 1,417 tons deadweight vessel called "BOCKHOLM" into its management. 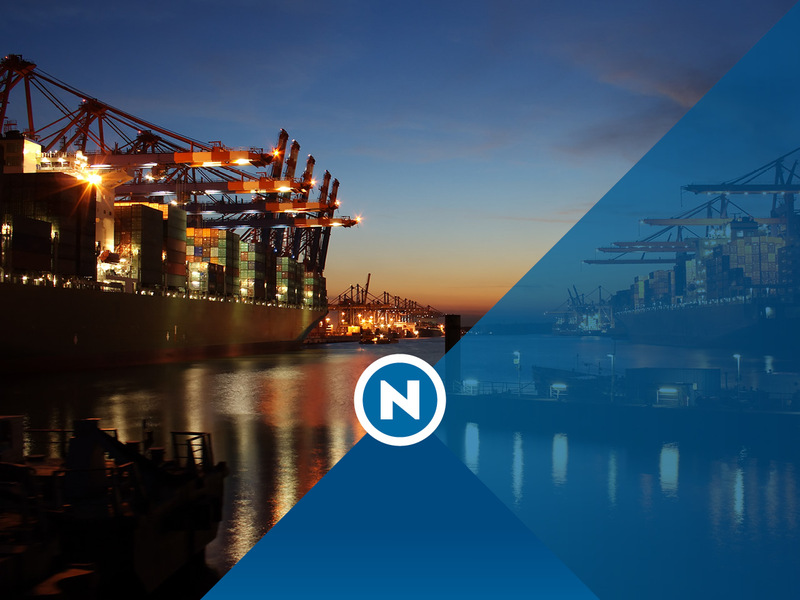 Reederei Nord GmbH and Reederei Nord B.V. act as ship managers for the following type of vessels on behalf of theOldendorff Family and forvarious third party interests: Container Vessels, Bulk Carriers, Tankers. If you want to get information about REEDEREI NORD or if you have questions or suggestions, kindly call us or send us an email. for everything we do and will always follow strict standards of ethical behaviour and proper business conduct. who – with his visionary approach – remains an inspiring example for us to this day. 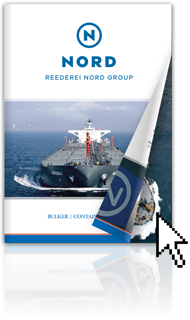 Reederei Nord Group has bought an Aframax tanker, built 2008 in Japan. Her name is NORDSYMPHONY. She was taken over in full management, including employment in the N2 Tanker pool.